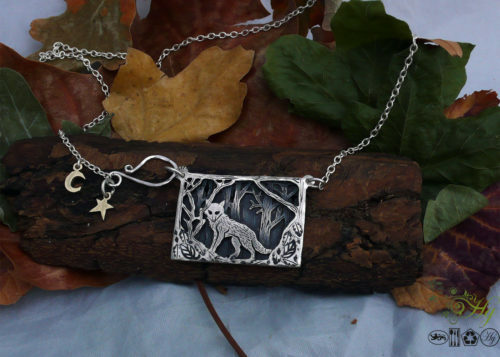 The Hairy Growler Jewellery Co. Green Fields collection. 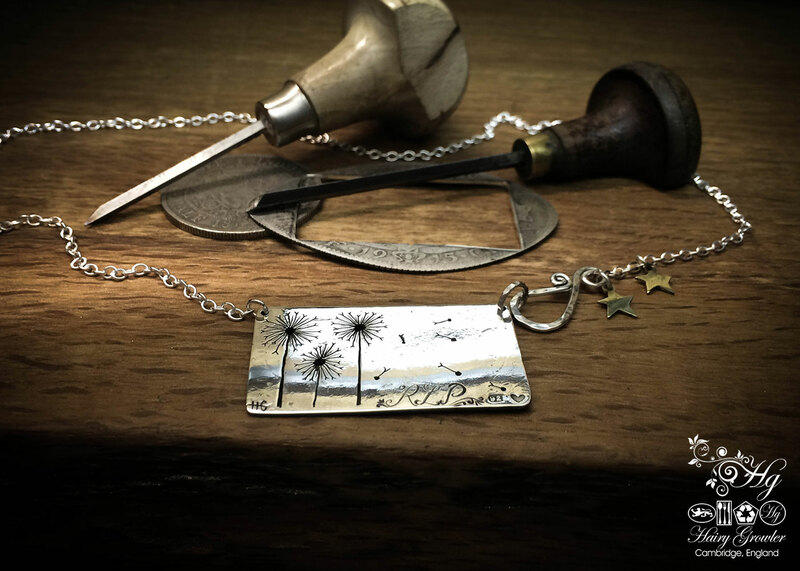 The silver dandelion clock necklace. 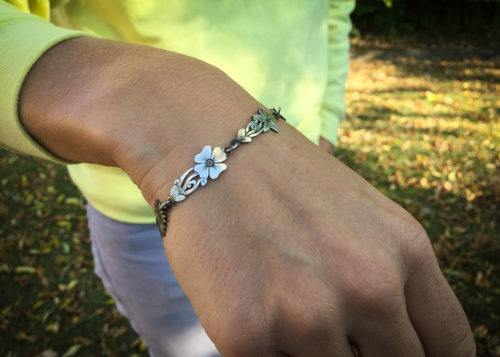 Totally recycled and handmade from English silver coins. made in Cambridge, Hairy Growler. 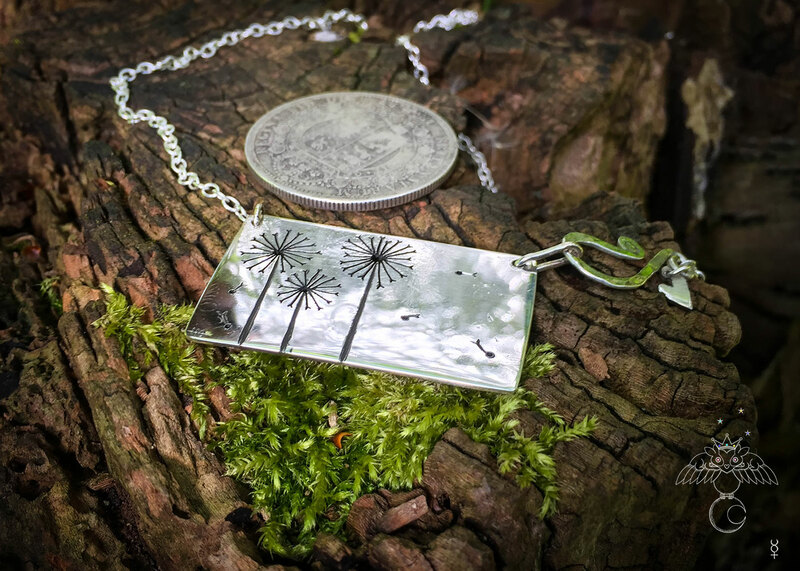 This lovely necklace is totally handcrafted and made completely from an recycled sterling silver Victorin crown coin. 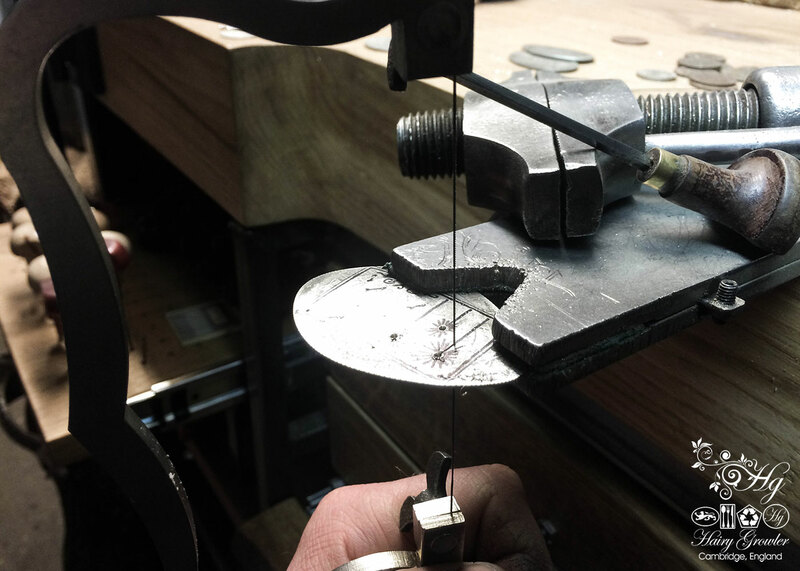 The first task is to flatten the silver coin to give a nice flat, larger surface area to begin drawing the design. 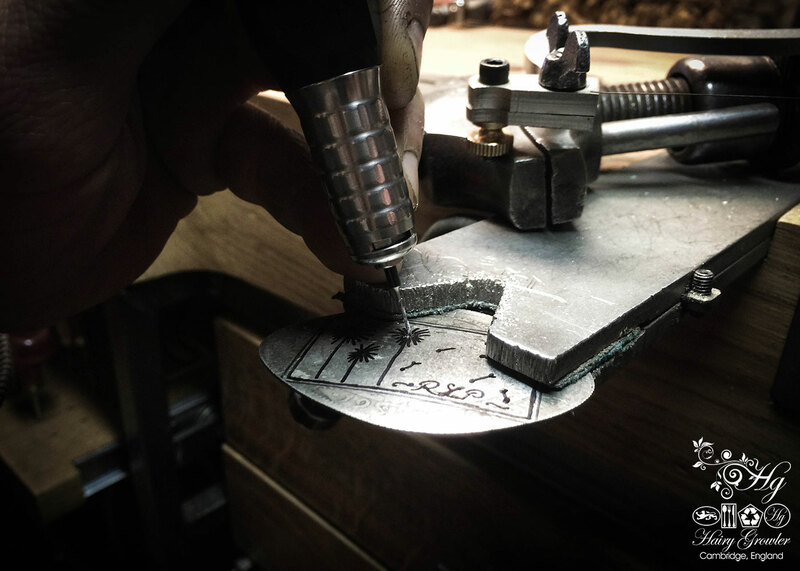 After a basic guide sketch the pendant is free hand cut using a traditional jewellers saw. Once the shape is formed all of the finer details are added. The stars are cut from an out of circulation English threepence coin. 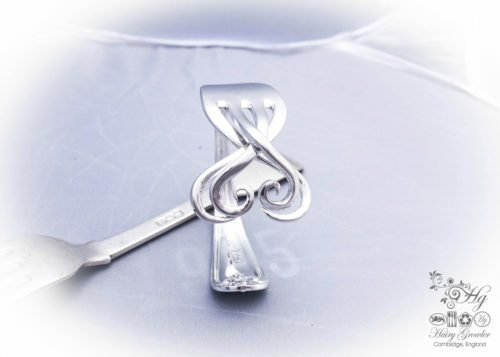 You are also welcome to request up to three initials to be engraved. On this example the customer requested the initials “R.L.P”. As mentioned old English silver half crown coins are used. 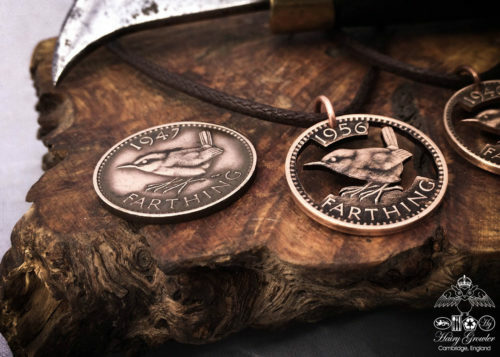 These coins become uncollectable due to wear and use over 100 years of trade. Important details to a collector are missing, rendering the coin ‘scrap’. 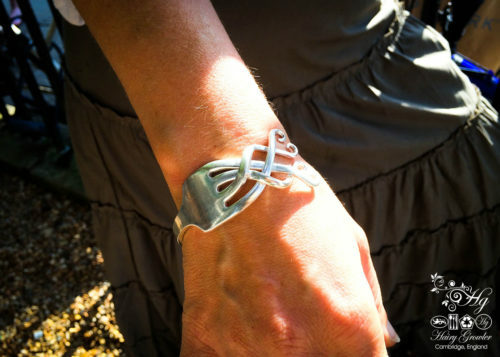 This allows the opportunity to create new, contemporary offerings, without consuming newly processed silver. 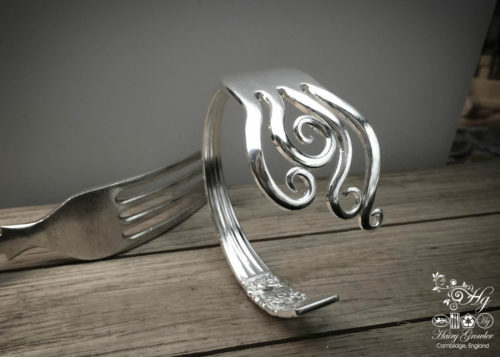 The mining and processing of precious metals is extremely destructive to the environment. An unseen and little talked about unethical industry. 2 reviews for Endless summers…. 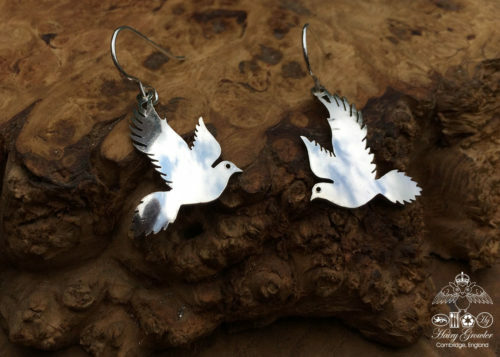 If I could pick any piece of jewellery that meant something to me, it would be this as it reminds me so much of when I was a child. 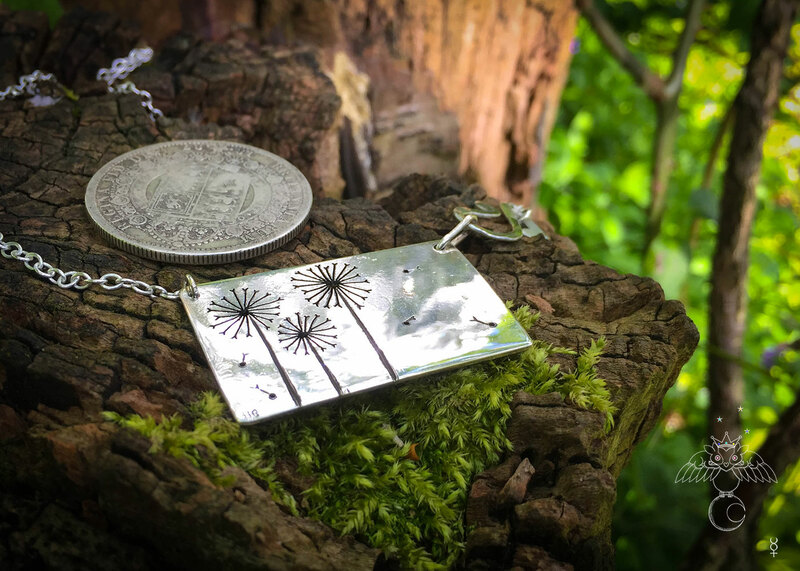 I spent all my summers outdoors making daisy chains, climbing trees, picking flowers amongst other things and trying to tell the time with a dandelion clock. 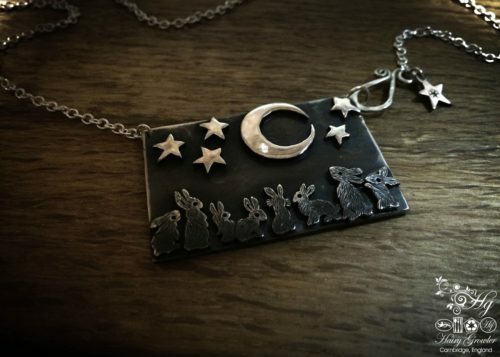 This piece evokes happy memories of that time, I love it!